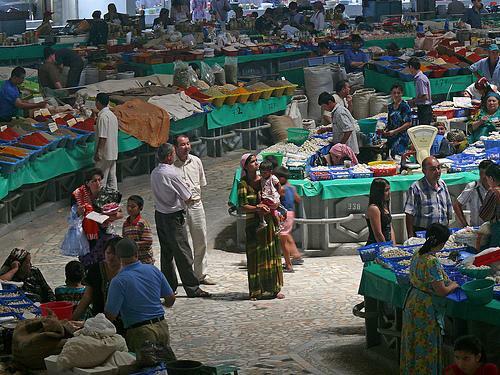 People of Uzbekistan are well known for their generosity, hospitality and humility. They generally want peaceful, humble and low-key lives, which reflect well on their ways of living. Their traditions, however, make their lives more colorful and joyous. Most people from Uzbekistan are composed of different races and ethnic groups such as the Karakalpaks, Uzbeks, Russians, Tajiks, Tatars and Kazakhs. Their amiable nature and attitude have made them known throughout the whole world. 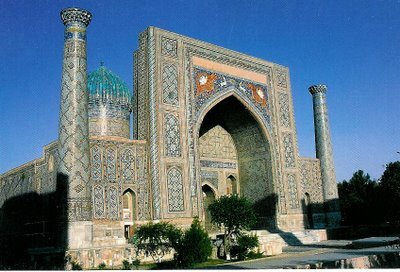 Islam is the dominating religion in the land of Uzbekistan, although there is a general freedom for everyone to choose his own religion, unlike in many Central Asian countries. As such, many Uzbeks have embraced other religions. 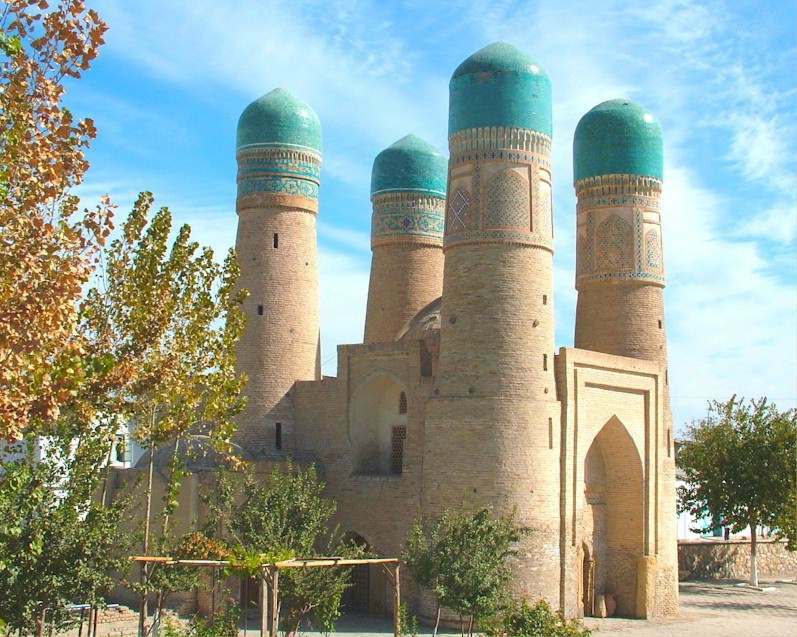 The country of Uzbekistan has preserved its culture through the relics and remains from the time when Asia was the center for trade, education and empire. With the rich resources in Uzbekistan, it has become a symbol of wild beauty and mystery. The country offers a wide array of natural resources, rich culture and heritage, beautiful and hospitable people, and unforgettable festivals that have been celebrated since time immemorial. Most tourists who come to visit Uzbekistan have one common thing to say—it is cheap. Prices are extremely low, which means that tourists get to enjoy an unforgettable travel experience without having to spend too much. Spending money in this country is nothing but a pleasure. Shopping is also enjoyable since products can be bought at extremely low prices. The streets in Uzbekistan are also unexpectedly clean. People are able to stroll without stumbling upon a can of soda or a bottle of beer. The parks are green and the streets are wide and peaceful. It has a very low crime rate, and Uzbeks are generally famous for their peaceful disposition in life. Most Uzbeks are Muslims, but they are generally respectful about other beliefs that fellow Uzbeks share. Uzbekistan has a land area of 447,000 square kilometers, which is about the size of the country of France. It extends to 1,425 kilometers from east to west and approximately 930 kilometers from the north down to the south. This country is one of the largest countries in Central Asia, and it shares a short border with the country of Afghanistan. Uzbekistan is largely comprised of a desert topography that makes up about 80 percent of its total land area. Water sources are unevenly distributed among many parts of the country causing shortages. Even the plains of the country have a very small supply of water, largely because most of Uzbekistan’s land area is comprised of deserts. The climate in Uzbekistan is typically hot due to the deserts that surround most of its land area. Winters are cold and may be very cold at times. 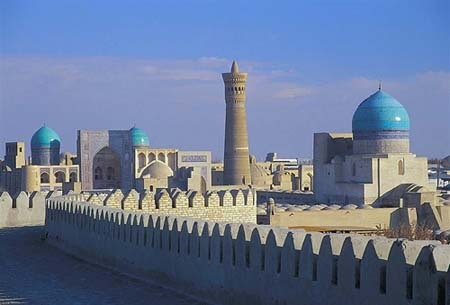 The history of Uzbekistan is rooted from a variety of cultures and traditions. The country’s history dates back about 2500 years, which is noted to be largely about fighting to gain back independence lost to several invaders. The Great Silk Road played an important role in the formation of several civilizations during the ancient times. The Timurids and the Samanids reigned in the land, which greatly influenced the culture, traditions and government of the country. - The "Garden of Balata" - a private botanical garden about 10km outside the capital city of Fort-de-France. The garden is home to approximately 3,000 types of international tropical plants, as well as 300 species of palm trees. - The House of Fashion and Carnival - a museum with a collection of carnival costumes that have been used during carnivals in Martinique. - The Monument for the Dead represents the Martinican's who were killed in World Wars I and II. - Place de la Savanne is a park with vendors who sell souvenirs as well as clothing and beach accessories. - The Traditional Costumes Museum is outside of Fort-de-France and displays Christmas collectibles and traditional Martinique clothing. - The Museum of History and Ethnography has a display of Creole jewelry, furnishings, musical instruments and clothing. - The Pre-Columbian Museum has a display of "Arawak Indian" artifacts. - The Fort-de-France Roman Catholic Cathedral that has been built entirely out of wood is another tourist attraction. - The Victor Schoelcher Library, a glass and iron structure, was built in honor of a man who ended slavery on the island of Martinique. Victor Schoelcher donated over 10,000 of his personal books to this very library that today has more than 200,000 books. This library is designed in a "Baroque or Rococo Style" by the French architect Henri Piq. The library was physically moved to Martinique in 1893 from Paris, France. Although considered a peaceful country, Uzbekistan does not slow down when it comes to its nightlife. There is so much to do and experience that tourists find themselves having too little time to do everything they want. Since Uzbekistan has interesting places of interest and entertainment, a tourist can easily pass the time enjoying himself. There is a wide array of bars, discos, karaoke bars, clubs and pubs. For people who want to enjoy a peaceful time with their families or friends, they can also opt to just pass their time eating delicious cuisines in restaurants. Tashkent, Uzbekistan’s capital, has the most popular places to "hang out" in the country. The Uzbek culture has been influenced by the presence of several other ethnic groups that settled in the boundaries of Uzbekistan during early times. 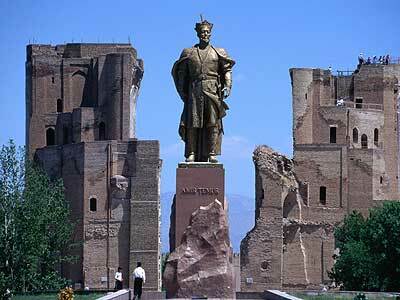 The Europeans, who were once settlers of the country, have made an impact on the culture of the Uzbeks. Some customs have been passed on and are still being followed today, such as silk and cotton weaving, wood carving, stone carving, leather stamping, metal engraving and calligraphy. Today, different religions have their own ethnic and cultural traditions. The cuisines in Uzbekistan are unique from other regions' cuisines. They look different, smell different, and taste different. Tourists who visit this country experience a unique flavor and aroma that makes traveling in Uzbekistan truly memorable. Most of the foods are prepared on a seasonal or everyday basis. One of the dishes which they are known for is the palov, a dish made with rice, grated carrots, onions and pieces of meat, usually lamb or pork. This is served during the morning, usually as part of a wedding celebration. Green tea is known to be the most enjoyed beverage in Uzbekistan. It is known to be a healthy and enjoyable drink. People from Tashkent, however, prefer black tea which is served without sugar.